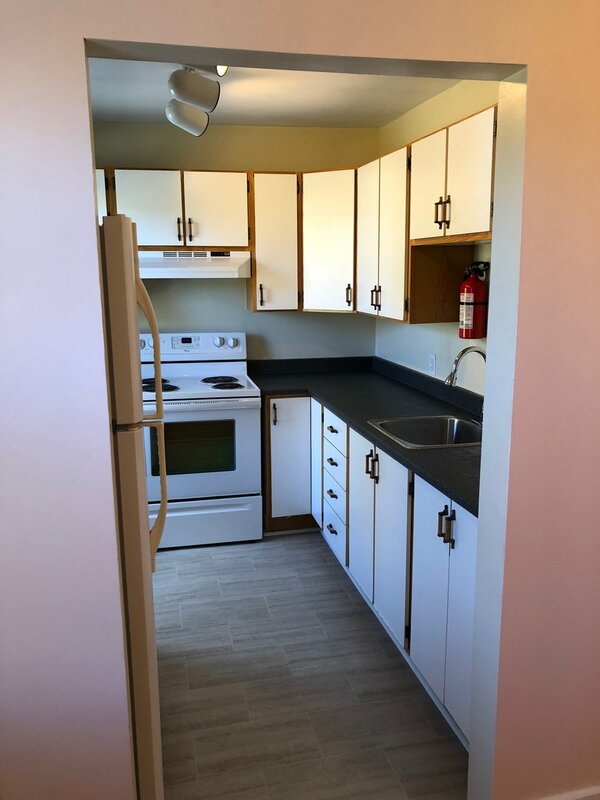 This is a great top floor, well-situated apartment in a quiet 3-unit house, across from Bannerman Park and Government House. The kitchen has lots of space for cooking and storage. 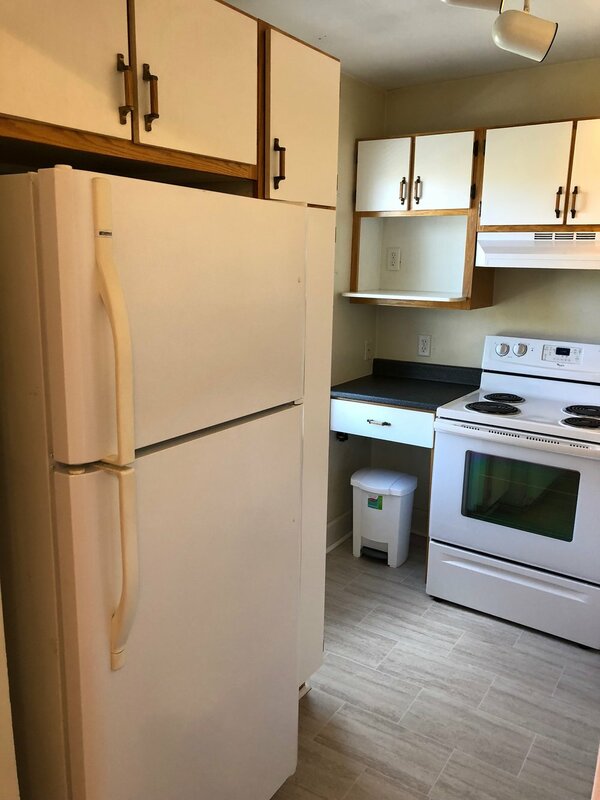 A new self-cleaning stove and a full-sized fridge is included. There is hardwood floors in the living room. The spacious bedroom has carpet and a good-sized closet. The bathroom has a full-sized tub/shower. There is a closet located in the hallway. The house is heated by an oil furnace with hot water radiators, and the heat bill is paid by the landlord. You will be responsible to pay for your Newfoundland Power bill, which is typically low and consistent year round. An on-street parking permit is required to park in front of the house. However, since the park and Government House is located on the other side of the street, parking is rarely a concern. Other great features of this house include a shared deck with a BBQ; shared washer and dryer; some extra storage in the basement; and the current tenants in the building share the cost of Internet. The house is a very short walk to convenience stores, coffee shops, and restaurants. Bannerman Park is across the street, offering ice skating in the winter, softball and swimming in the summer, along with the popular annual NL Folk Festival. Plus the house is within walking distance to downtown shops, restaurants, pubs, and St. John’s culture. The beautiful walking/jogging trails of the Grand Concourse and Quidi Vidi Lake are easily accessible from your doorstep. The house is also conveniently located on bus routes, where routes 2, 10, and 15 stop across the street and route 3 is a short walk away. Please, no smokers or pets. 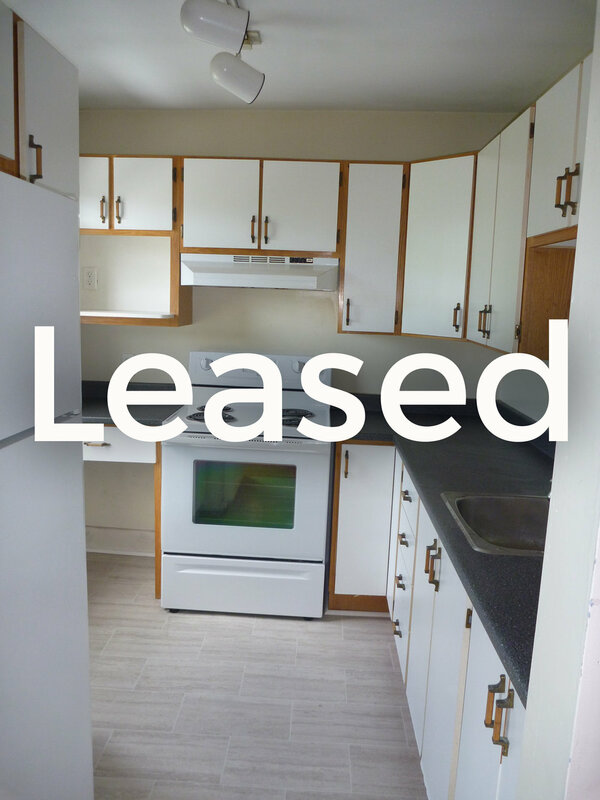 38 Dauntless Street - $1400 P.O.U.